Designed with its elder brother’s realism and softness in mind, the Cheshire LITE boasts similar comfort and natural colouring but with a wallet-friendlier price tag. Lavish yet rustic looking. Harrogate is our bounciest grass and will spring right back into place after every sunbathe! Plush, pristine and all green! Devon suits a well-maintained modern garden. 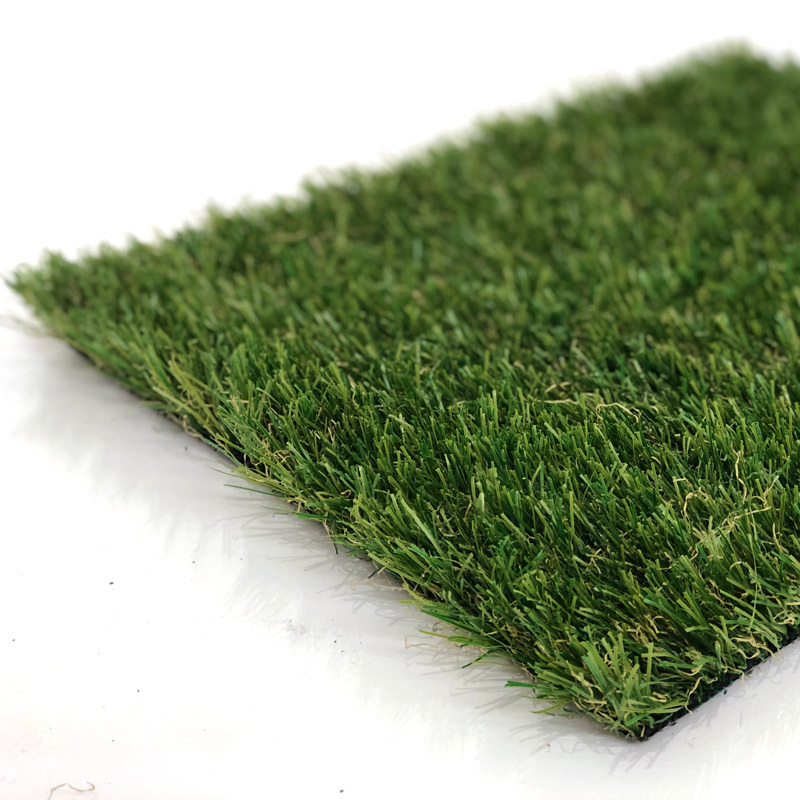 Our 40mm Somerset Artificial Grass is arguably the best value for money product on the market. Lusciously long with soft, sponginess to boot! Paradise will produce a truly luxurious lawn. The original and still one of the best! Lytham is our longest standing grass and still as popular as ever… for good reason! Our Bristol Artificial Grass is a versatile, hard-wearing short pile artificial grass. A long-pile, multi-tonal grass with a charmingly rustic appearance. A bestseller!